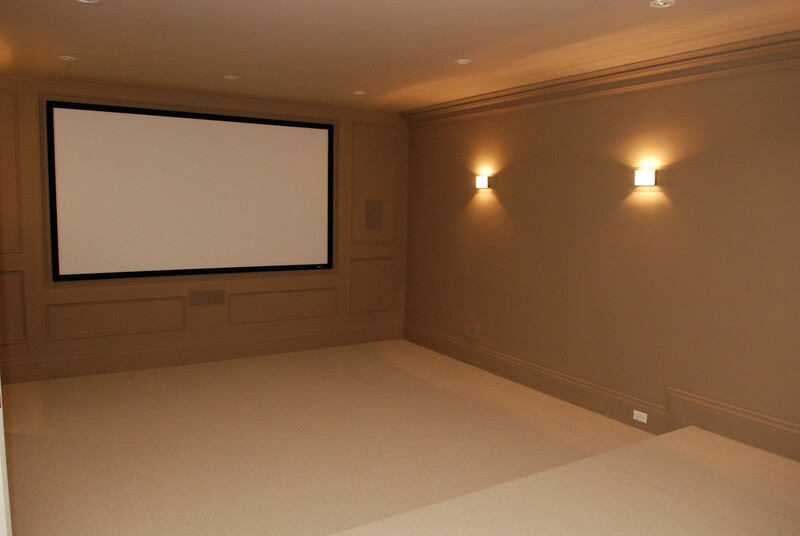 Renovating the basement in your house can add functionality to your whole property. 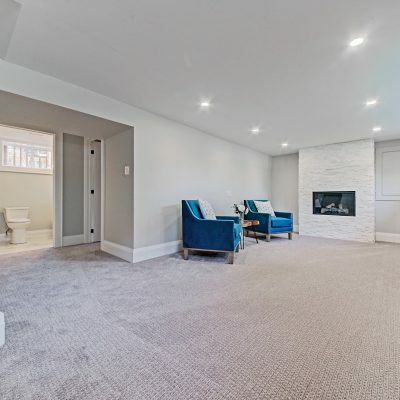 Homeowners seize this subterranean space to make more bedrooms, more storage, and a playroom for the kids that doubles as a home theatre at night to entertain guests. 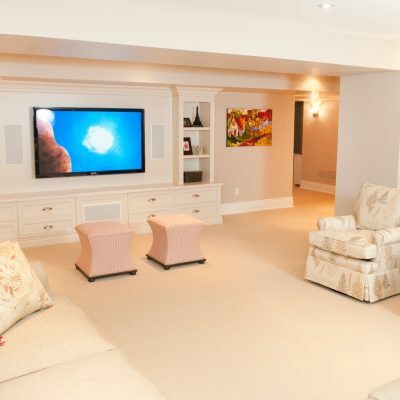 Basement renovations are one of Eastview Homes' core specialties. 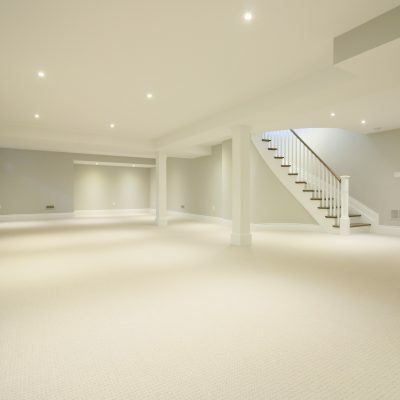 Our experienced designers, architects and tradespeople can take your unused or underused basement and transform it into a warm and welcoming space for your entire family. 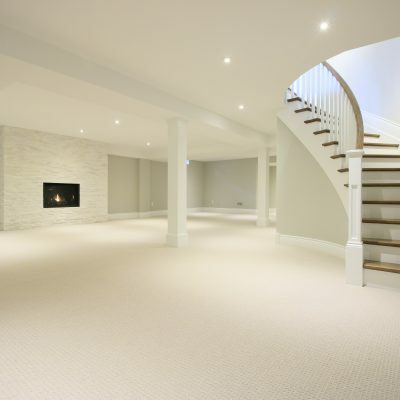 No matter the size or layout of the house, people often have challenges with their basement. 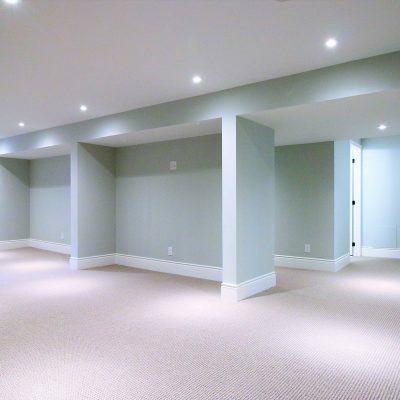 In finished basements, we frequently hear people say that there's simply not enough room, its too dark, or too cold. 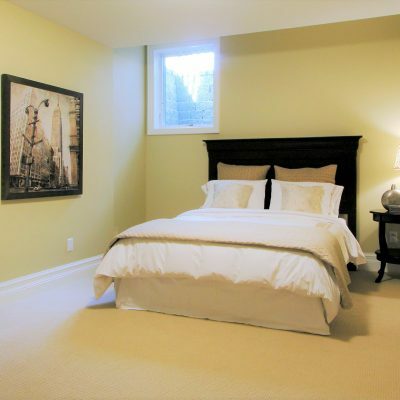 We have clients asking for more storage space or an extra bedroom, or home office. 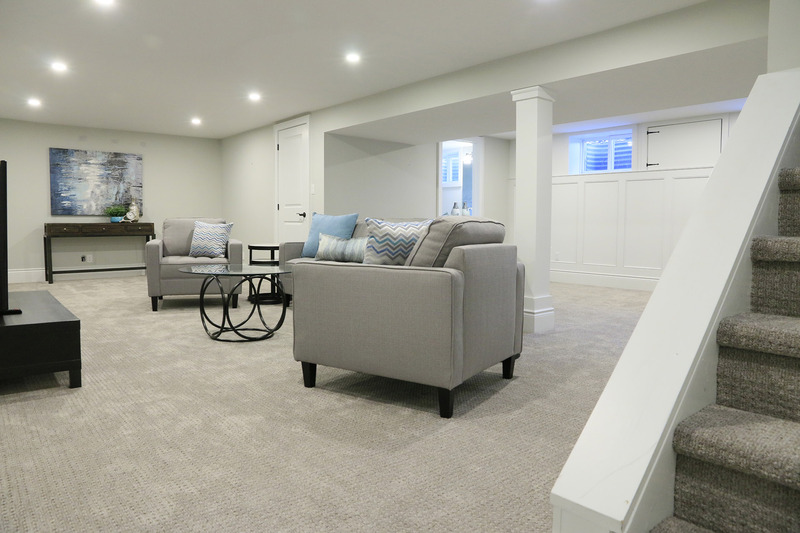 When it comes to improving unfinished basements, clients typically ask for a full renovation, from design to project completion. 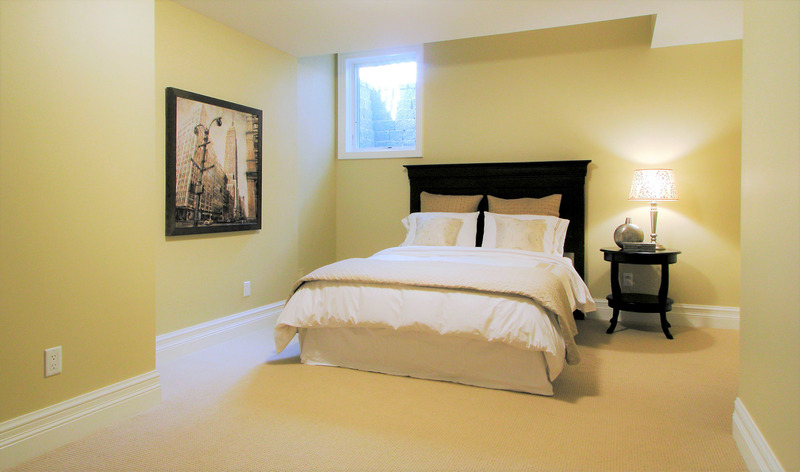 If you are seeking additional living space, we can add anything from a small bedroom to a complete in–law suite. 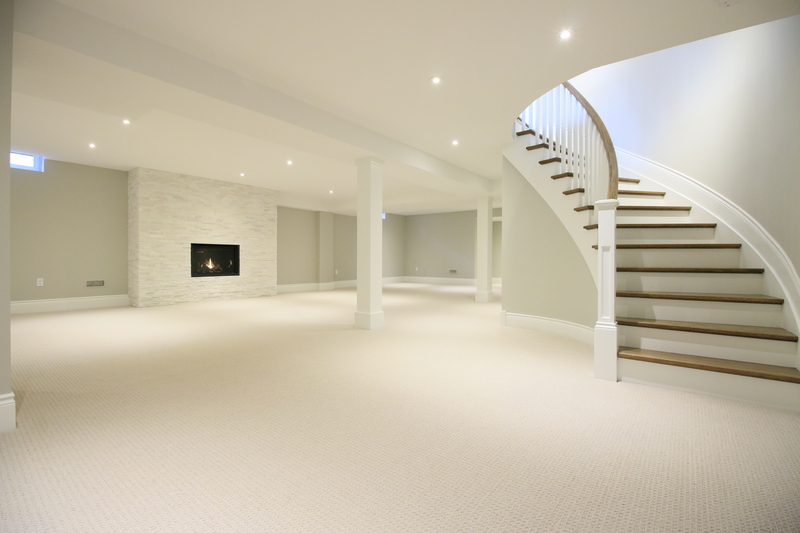 We provide complete solutions from start to finish, including design consultations and planning, permits, and structural engineering. 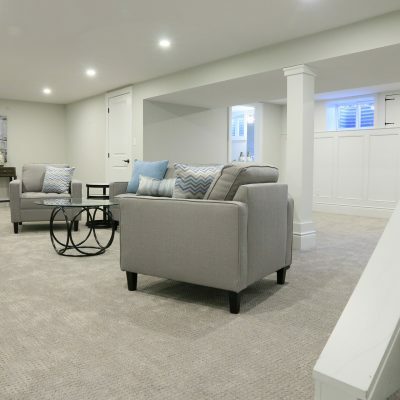 From framing to finish carpentry and new stairs or handrails, our team of journeymen carpenters has an eye for detail and a reputation for outstanding workmanship. 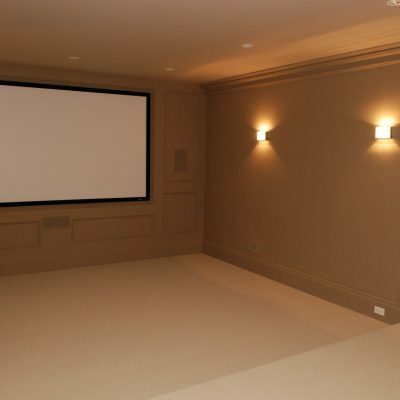 Create a fun living space for your family: a home theatre, games room or just a big open play space with lots of storage for toys. 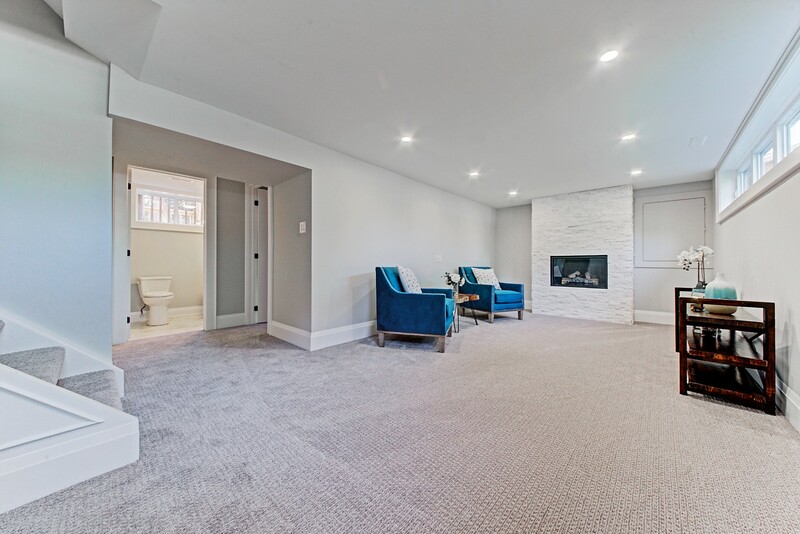 We will design a room that meets your goals. 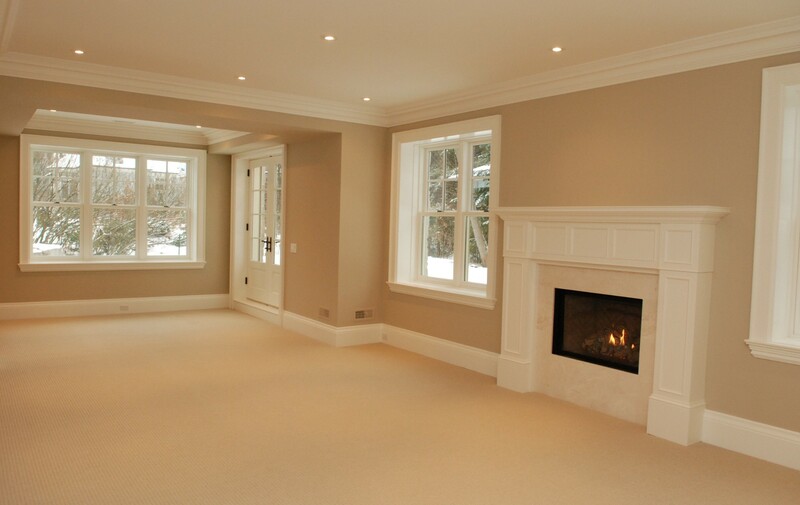 Plumbing, HVAC, electrical wiring – we manage all of the trades required to get the basics done first. 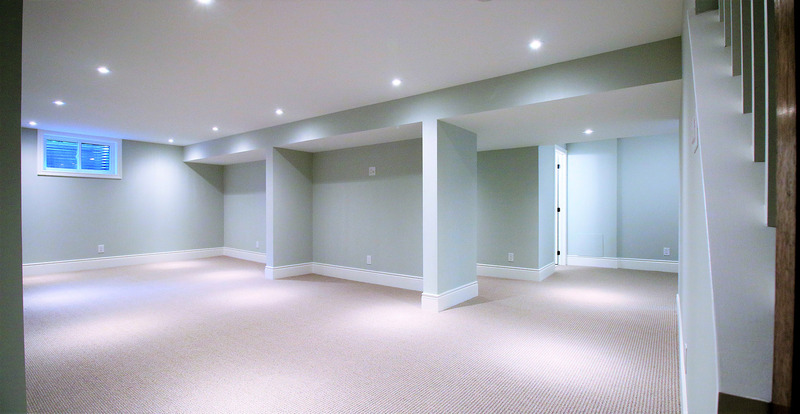 We can design specialized storage spaces that allow you to keep your basement tidy and organized. Add a tiled shower or sauna to your basement bathroom. We can carry out all the design and specialized tile work. 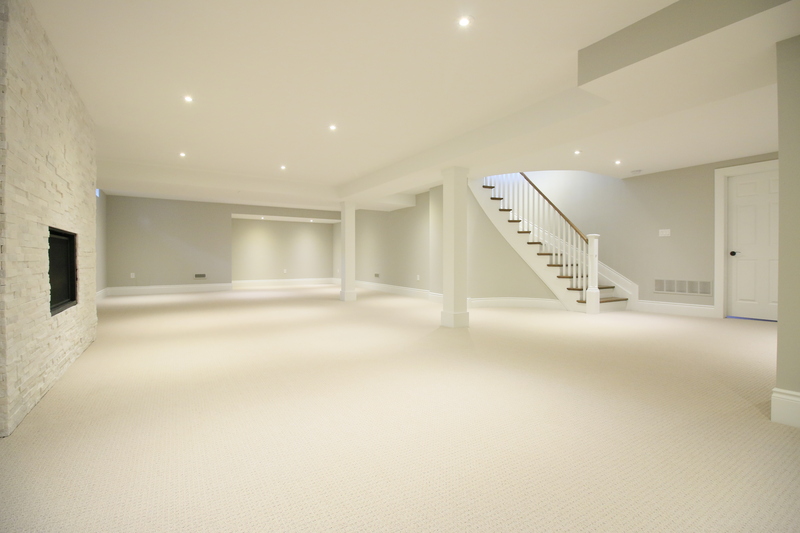 Brighten your basement with more natural light, or add a walkout to the backyard. 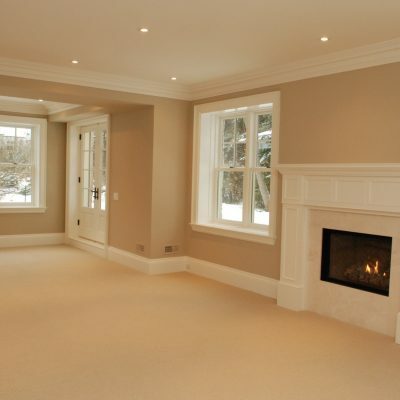 Radiant floor heating and gas fireplaces are among the many ways you can take the chill out of your basement. With our attention to detail and dedication to providing work of the highest quality, you can count on us to deliver what we promise. 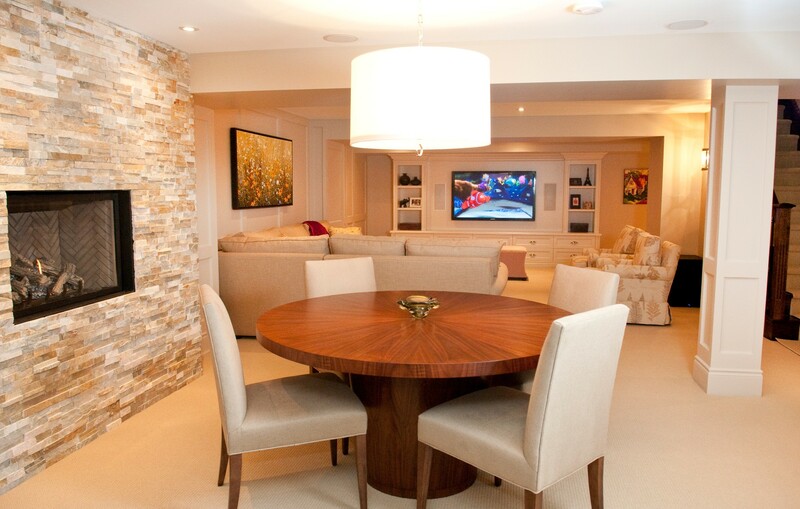 Our work is performed by award–winning designers and architects. Our trades people are certified and we provide local licensing, company insurance, WSIB coverage and all other documentation you need to feel completely confident in our abilities and professionalism. 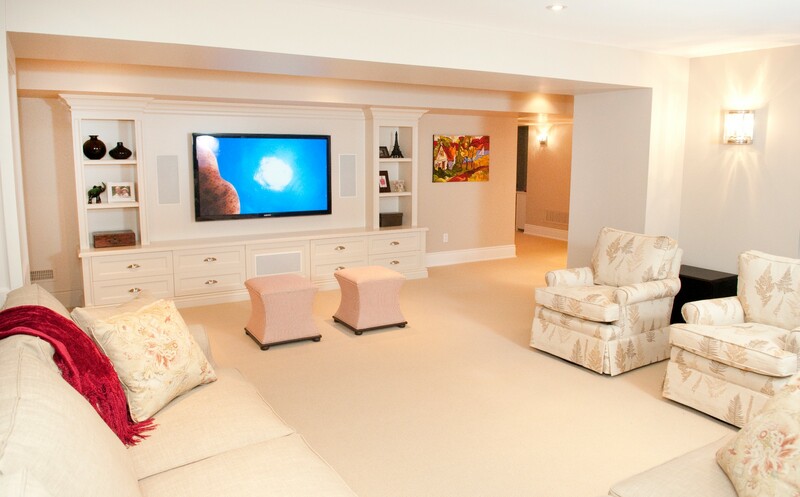 To learn more about our Oakville basement renovations contact us at info@Eastviewhomes.ca or call 905.465.3055.